Thanks to the generous support of the water industry, the Texas 4-H Water Ambassadors Program (initiated in 2017) is looking forward to its third year of growing the next generation of water leaders. Today there are 42 youth water ambassadors which represent 39 Texas counties. In spring 2019, we plan to add another ~30 high school students, further expanding our reach and impact. One of the pillars of the Program is to enable water ambassadors to provide water education in their 4-H clubs, schools, and communities. In 2018 alone, water ambassadors contributed approximately 800 hours of service and reached more than 16,000 youth and adults with water education. The Texas 4-H Water Ambassador Program was also recognized as one of three “Finalists” for the prestigious Texas Commission on Environmental Quality – Texas Environmental Excellence Award (youth category). The Texas 4-H Water Ambassadors Program is funded primarily through sponsorship and grants which cover our summer 4-H2O Leadership Academies (tours) and continuing education activities throughout the year. Planning is now underway for year 3 of the 4-H Water Ambassadors Program and a new cohort of water ambassadors. I invite Gonzales County Underground Water Conservation District to become a sponsor of this Program in 2019. Attached is an informational brochure and sponsor forms which detail sponsorship levels and benefits. *Online applications for students to apply to the Texas 4-H Water Ambassador Program will be accepted March 15 through May 15. Applications instructions here: http://texas4-h.tamu.edu/wp-content/uploads/water_application_2019.pdf. In the coming weeks, more information will be posted on Facebook and Twitter. Please feel free to share these postings and encourage youth to apply. standard practices in the home, thus reducing the amount of water used in the home and lowering home water bills. validated by the Hays County Leadership Advisory Board. Caldwell, Guadalupe and Hays Counties. 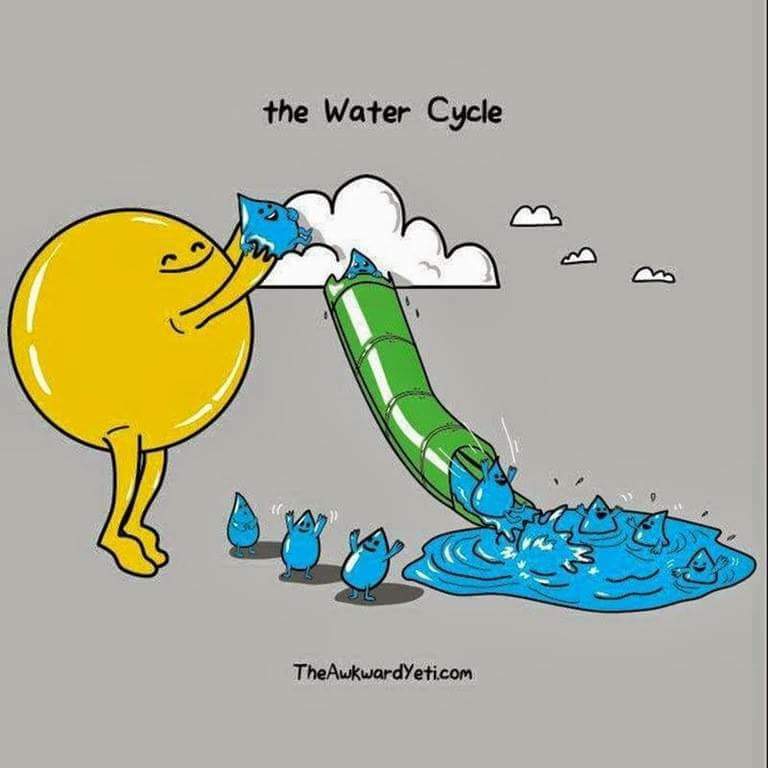 Water and the Body, The Water Cycle, and Indoor/Outdoor Water Conservation. Results indicate that the participants of the H20 for You Water Educational Program met its objectives of increasing the knowledge of water among youth participants. The greatest perceptual knowledge change was for the topics associated with water's importance to the body and water usage in relation to landscaping. As we continue to address water issues in Bastrop, Caldwell, Gonzales, Guadalupe, and Hays Counties, this has helped provide information on how future educational efforts can be improved. This data will be used within each of the five counties to promote the H20 for You program to other schools. The GCUWCD staff teach students in three counties about groundwater, conservation, pollution, and aquifers using The Incredible Edible Aquifer Experiment. Please see the document below that outlines the experiment.